Zico has officially established his very own music label, KOZ Entertainment. KOZ Entertainment is short for King of the Zungle Entertainment, named after the rapper's 1st solo concert tour held last year. 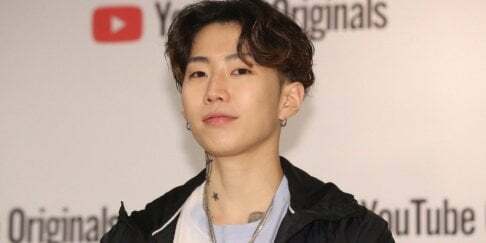 Zico not only plans on promoting as a solo artist himself under KOZ Ent, but he also intends to discover and train new artists, collaborating with outside producers and widening his producer spectrum. Meanwhile, Zico is currently preparing for his solo comeback. He is going to be an awesome CEO in the near future. His experience and name in the music industry makes him even more capable. I hope his entertainment does well in the future.